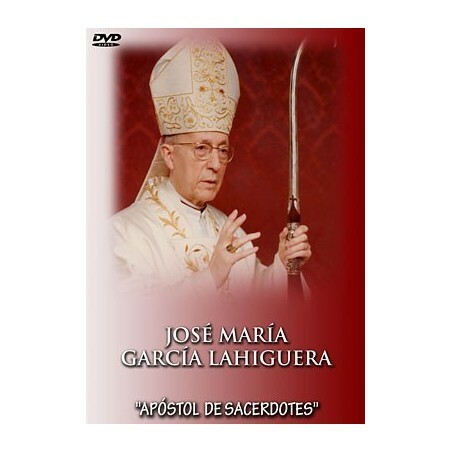 DVD JOSE MARIA GARCIA LAHIGUERA. 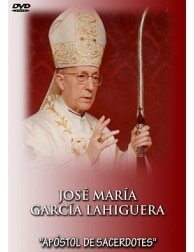 This famous Spanish Archbishop from the second half of the 20th century was the father of the Vatican Council and fought to preserve the faith in the embattled times of the post-Council. 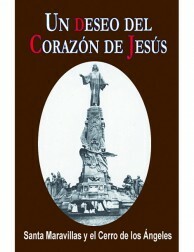 Before that, he had risked his life during the Spanish Civil War by aiding priests persecuted in revolutionary Madrid. He is considered, above all, as “The Apostle of Priests”. 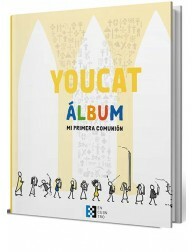 To them he dedicated the better part of his many sleepless nights as Auxiliary Bishop of Madrid, Bishop of Huelva and Archbishop of Valencia, and it was for them that he founded the Congregation of Oblates of Christ the Priest. The finest images of his life and an attractive script review his exemplary trajectory. The declarations of numerous witnesses highlight his heroic virtues. Among those appearing are religious figures, priests and bishops, such as the Cardinal of Madrid, Antonio María Rouco Varela, and the Archbishop of Toledo, Monsg. Cañizares, Primate of Spain. 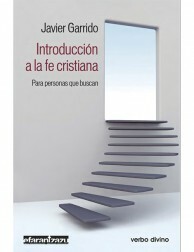 Original Title: José María García Lahiguera.